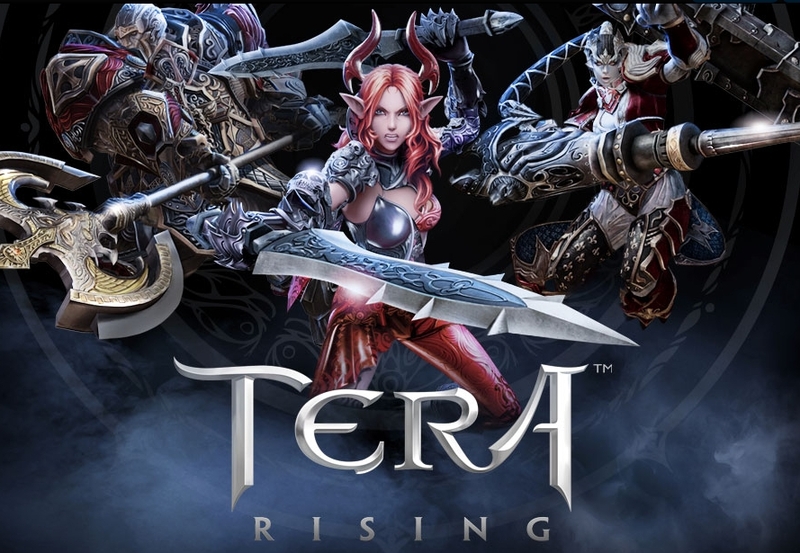 Not even a year after its release, TERA is switching to a free-to-play model. TERA Rising is set to be released in February. 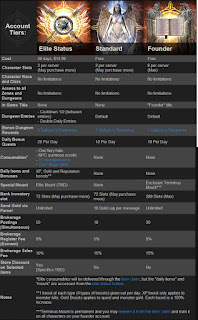 Existing players won't see much change, but there are a few differences that they should be made aware of. Current subscribers will be converted to Elite accounts when Rising is released. If they opt to cancel their subscription, they'll be moved to a Founder account. Founder accounts are for current TERA players. Those looking to get into the Founder status can still buy a copy of the the game and lock in when TERA goes free-to-play. Founders will also get a special Terminus Mount which won't be available to other tiered players. For more information, read the full FAQ here.